Explore the Beauty of Stunning Marble & Granite from Melbourne’s Most Experienced Natural Stone Suppliers. Whether needed for domestic or commercial purposes the marble and granite supplied by Jordain Stone can improve the feel and strength of your property or construction project. Thanks to our passionate and dedicated approach our team can ensure that the granite you purchase from us is tailored to meet your specific needs and requirements. Drawing on decades of training, knowledge, and experience the skilled and professional team at Jordain Stone endeavour to provide home and business owners throughout Melbourne with the highest quality stone products. 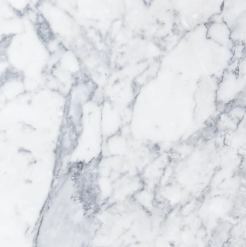 As one of the leading marble and granite suppliers in Melbourne our experts can help our customers select the right piece of stone perfect for their specific tastes and requirements. 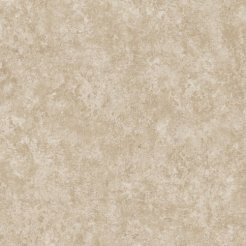 Perfect for kitchen benchtops, fireplace mantles, indoor and outdoor tiling, and other domestic and commercial applications Jordain Stone can improve your working or living space with ease. Committed to providing a complete stone supply experience to all of our customers the team at Jordain Stone proudly offers comprehensive, reliable, and fairly priced stone wholesaling solutions. Thanks to our years of experience working with both suppliers and customers Jordain Stone stands out as the granite wholesalers that home and business owners across Melbourne can rely on. 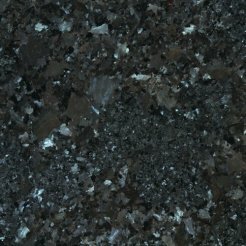 If you are looking to purchase large amounts of the highest quality granite available on the market look no further than the team at Jordain Stone. Whether needed for domestic or commercial purposes the marble and granite supplied by Jordain Stone can improve the feel and strength of your property or construction project. Thanks to our passionate and dedicated approach our team can ensure that the granite you purchase from us is tailored to meet your specific needs and requirements. 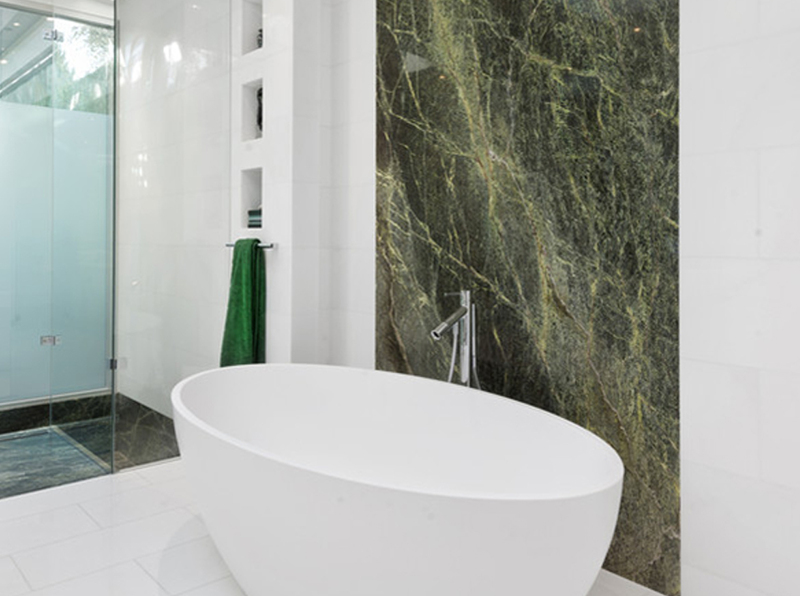 As dedicated marble and granite stone suppliers residents throughout Melbourne can turn to us to ensure that they gain durable, long-lasting, and visually appealing stone marble and granite products. To gain a deeper understanding about the benefits of purchasing our superior granite and marble stone products please feel free to contact us today. At Jordain Stone we are passionate about improving the look and feel of your home or business with our stone solutions. If you are looking to purchase large amounts of the highest quality granite available on the market look no further than the team at Jordain Stone. 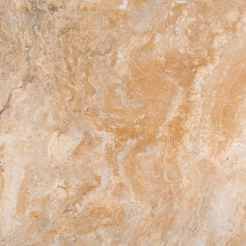 Peter, Tom and Nick were so incredibly helpful when choosing a natural marble for my bathroom and kitchen. We couldn’t be happier with the result, thankyou Jordain! Thankyou for signing up to the Jordain Newsletter!